What options do data center managers have in the increasingly complex hybrid environment? 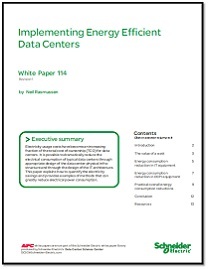 In this 451 Research Advisory™ report, six enterprise data center operators share their challenges, and provide insights to how they're resolving them. Discover this report.